Sports fans know Arlington as the place to go for entertainment. Home to the NFL Dallas Cowboys and MLB Texas Rangers, it’s no stranger to hosting championships. In the course of one year, the city hosted Super Bowl XLV and games 3, 4, and 5 of the World Series! Arlington’s 375,600 residents have no reason to stay cooped up at home. With so many people on the go, car accidents are a fact of life. 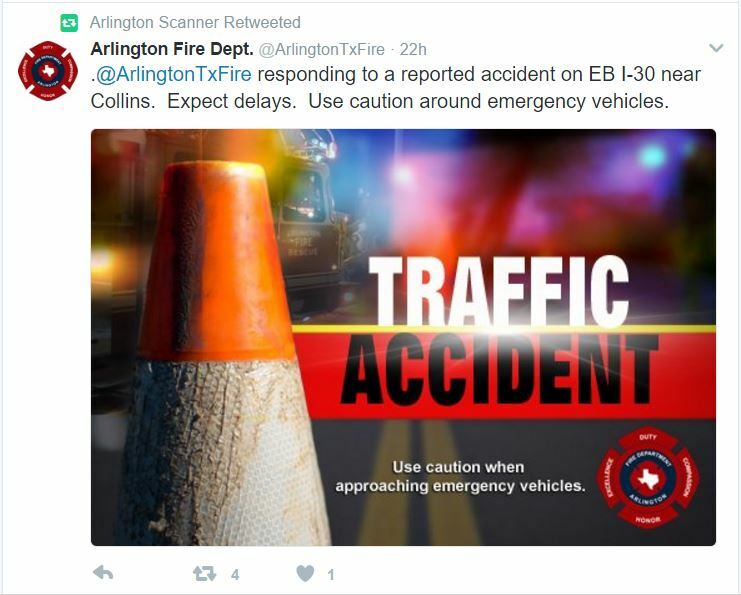 Arlington car accidents are so common in fact, social media outlets like the Arlington Scanner have started to pop up to track and report them. The Arlington Scanner regularly posts Police, Fire & EMS incidents that happen across the city of Arlington, Texas. Follow the Arlington Scanner on Twitter at @AFD_APDScanner. So what should you do if you are involved in an Arlington car accident? Should you find yourself injured in a car accident in Arlington TX, it’s important to contact a local personal injury lawyer. Shamieh Law represents car accident victims in Arlington and across the State of Texas. This means they are not only familiar with the area, but are specialists at safeguarding your legal rights. Because of their experience with personal injury law, you know you’re getting the help you need. 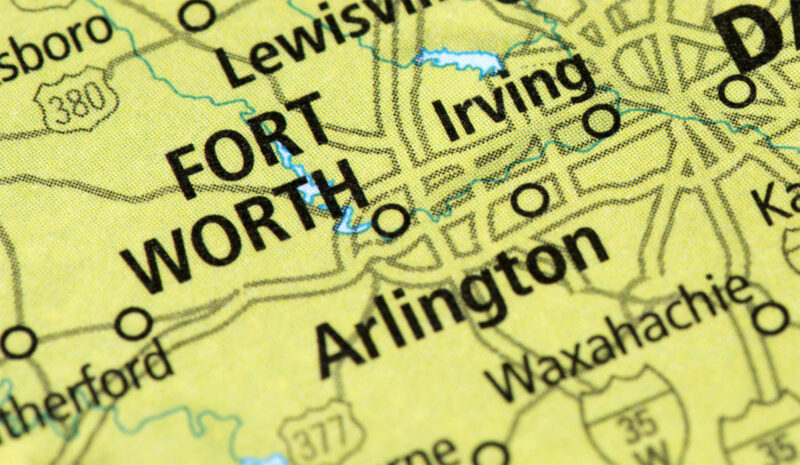 In 2015, 6,270 Arlington car accidents were reported by the Texas Department of Transportation. Following an accident, you will need money for salary reimbursement, pain and suffering, and medical expenses. A professional Arlington TX personal injury attorney will spare no effort to get it. Shamieh Law handles Arlington car accident cases on a contingency basis. What does that mean? It means victims won’t have to deal with upfront expenses. If they can’t afford legal representation, this is especially helpful. After a lawyer wins a case, the client agrees to pay a percentage of what they received. Are you suffering because of someone’s careless actions? It’s not unusual to feel scared and overwhelmed after a car accident. 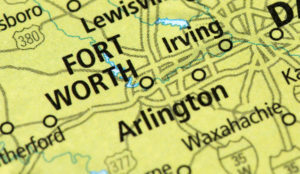 An Arlington TX personal injury lawyer can walk you through it and get you the justice (and compensation) you deserve. Requesting a consultation with Shamieh Law shows you’re ready to regain control of your life. 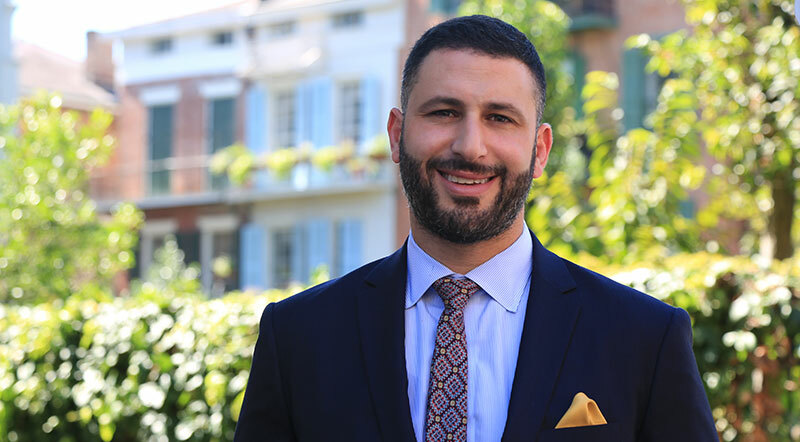 The personal injury attorneys of Shamieh Law offer one-on-one guidance to protect the rights of not only Arlington car accident victims, but people across the States of Texas and Louisiana.